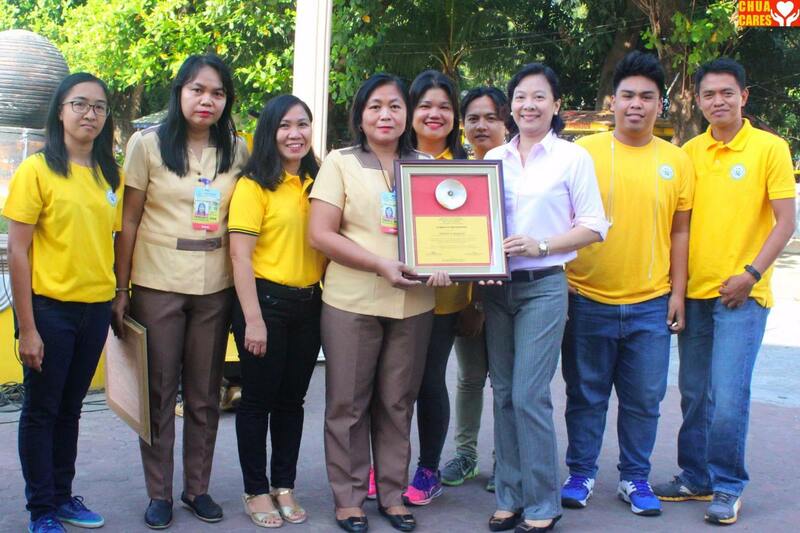 This morning during the Monday Flag Ceremony ritual, The Municipal Social Welfare and Development Office of Asingan led Mrs. Teresa Obra Mamalio, formally handed over to Mayor Heidee Chua the Plaque of Recognition and Industry Partner Award for Natatanging Gawad 2017 which they received from Urdaneta City University in line with the celebration of their 51st Founding Anniversary. To GOD be the glory! Arya Asingan!